I worked for many years in the Committee Office of the Department for Chamber & Committee Services as a secretary and then Finance Manager with a budget of over £60m. 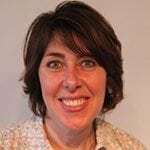 I was then promoted to Business Manager in the Department for Information Services, working with John Pullinger CB (now National Statistician for the UK). During this time, I worked with John to design a Balanced Scorecard as well as being the secretariat to the Board of Directors. Since taking early retirement, I have built a business based on the skills gained in order to help small business owners implement systems and processes to reduce their stress, increase their productivity and most importantly, increase the value of their businesses when they decide to sell. I am passionate about helping business owners just like you!. 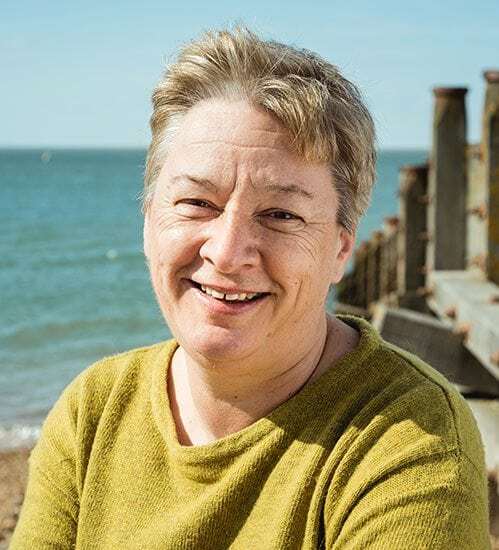 Having worked on business plans, annual reviews and performance in the Department of Information Services in the House of Commons, I’ve used all the knowledge I’ve gained to work with business owners. Writing two books clarified my thinking into a format which business owners have found practical and relevant to them. Would you like to know how to free up your time, grow your business and make more money? Imagine having your business set up so that it runs smoothly with or without you and brings in more money than ever. Not only that, but it also has a value which you can fund your retirement. You too can have a life by having a system which runs your business. Using my ELEVATE System, you’ll be amazed at the results and wish you’d started sooner! 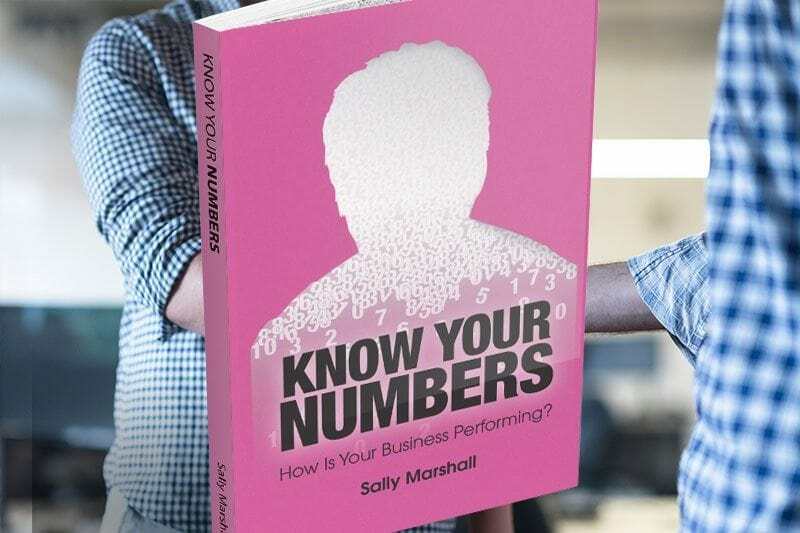 Know Your Numbers: How is Your Business Performing? is to help sole traders and business owners to know what is happening in their business by tracking and monitoring the numbers – including customer satisfaction, internal processes as well as financials and training and development. Many business owners are totally unaware of this information until it’s too late. By knowing what is happening you can make informed decisions on resources as well as the direction of your business. If something really isn’t working, would you know? Just a handful of comments from recent members who have embarked on my programme. I’m here for you whenever you need help or clarification so don’t hesitate to contact me personally. 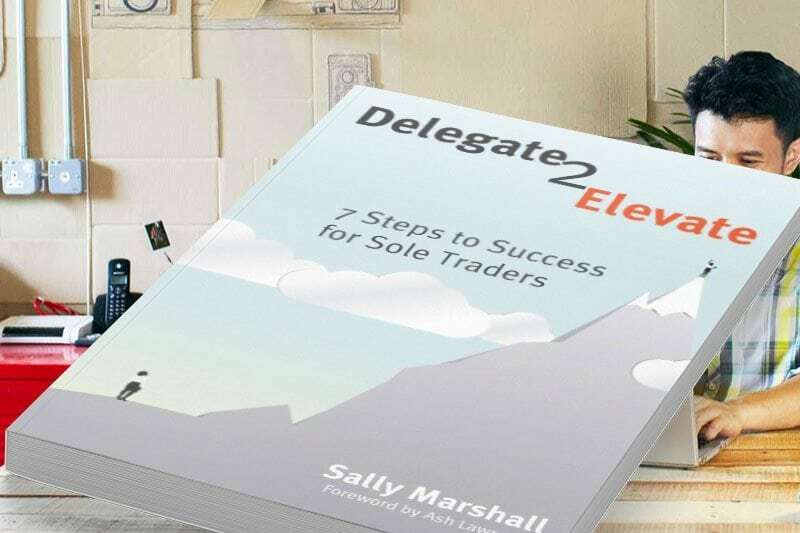 Sally's book Delegate 2 Elevate provides an easy to digest 7 step insight into how a business of my size can move to the next step from being self employed to a business owner. The book has installed greater emphasis into setting up a series of systems which essentially allows me to focus on the vision and direction of the business. 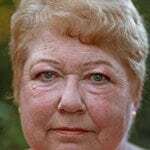 I found a lot of the comments common knowledge, however put in a simple way that they resonated and resulted in action being taken. Good read!